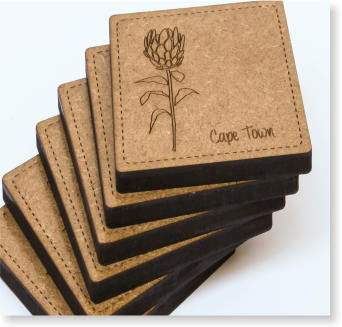 Set of 6 Hand crafted South African inspired Coasters. Materials: supawood MDF 3mm or 6mm thick. Made to order (some designs may be in stock) - please enquire. and family living far away. 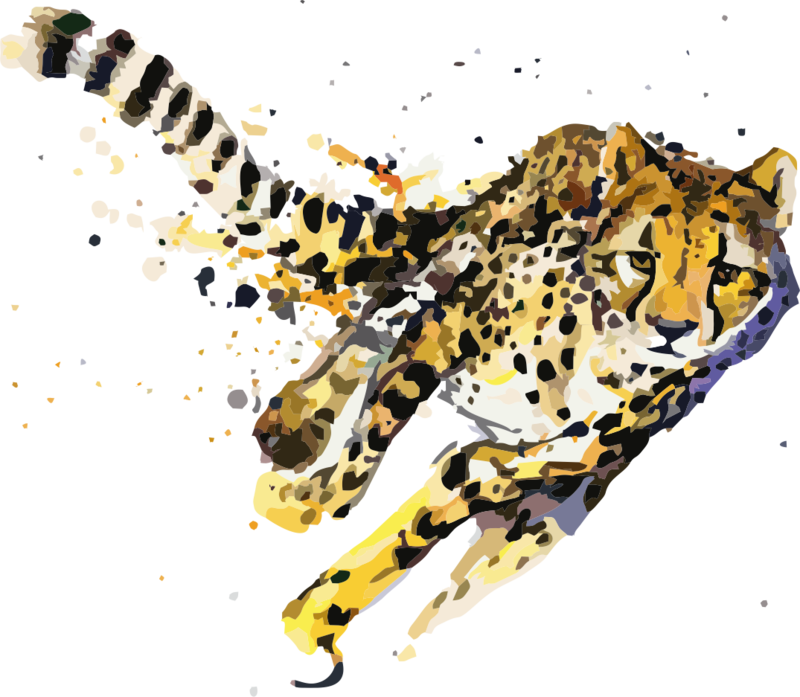 They showcase the spectacular fauna, flora and wonders of our incredible country. A set includes 6 coasters (other quantities can be made on request). Any special requirements must be mentioned under comments. The coasters are brand new and made to order, varnish sealed and laser engraved. Can be ordered wood grain or painted. Coasters can be wiped clean with only a damp cloth. Do not emerse in water.